This entry was posted in Songs and tagged Boku Kakumei, English Translation, Free!, Free! Character Song, Free! ES Character Song Series vol. 04, Free! Eternal Summer, Free! 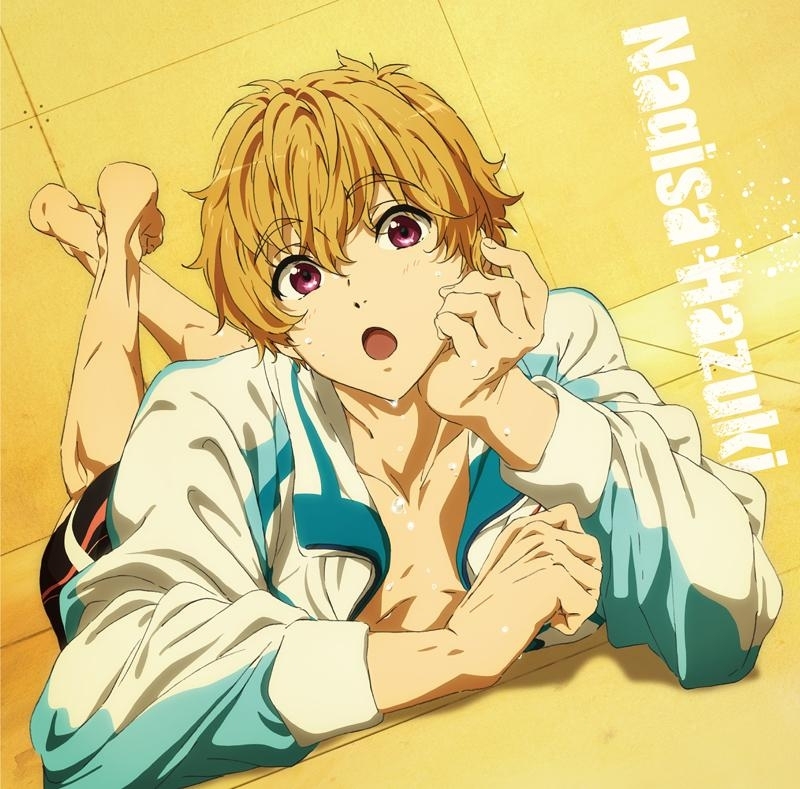 Eternal Summer Character Song Series, Hazuki Nagisa, Lyrics, Male Seiyuu, Seiyuu, Song, Yonaga tsubasa by shyuu. Bookmark the permalink.